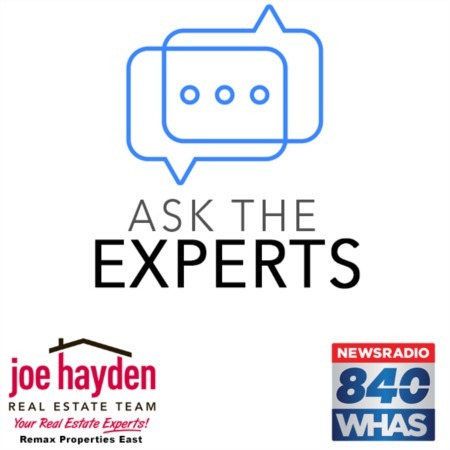 The FHA is Taking Steps to Bolster Capital Reserves | Joe Hayden Real Estate Team - Your Real Estate Experts! The FHA is revamping several major components of their mortgage loan program that will affect a significant number of home buyers and sellers. The goal is for the FHA to increase its capital reserves and help to preserve its mortgage insurance program. Because of the incredible number of loan defaults shouldered by the FHA, the mortgage insurance program has struggled to keep up with and cover the losses. In light of this fact, the FHA is going to make two important changes to its mortgage insurance program that will result in additional costs to home buyers. There are other changes also taking place, but they will affect a limited number of borrowers. The first change is an increase in the mortgage insurance premium (MIP) paid by borrowers. The MIP will increase by 0.10% for new loans less than or equal to $625,500. This change will be effective for all new FHA case numbers assigned on or after April 1, 2013. This change will potentially cost borrowers hundreds of dollars, or more, depending on the amount of the loan. The second change will keep mortgage insurance costs in place on FHA loans for the life of the loan. Currently, with some exception, a borrow can apply to have mortgage insurance payments removed from their loan once the loan-to-value (LTV) ratio falls to 78%, or below. 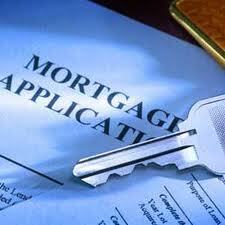 Again, this change will have a noticeable effect of the total mortgage loan payment paid by borrowers. The FHA is also going to change the underwriting requirements for borrowers with a credit score below 620 and a debt-to-income (DTI) ratio greater than 43%. The FHA will now require manual underwriting for borrowers that meet those baselines and lenders will have to document compensating factors that allow approval for these borrowers. The net effect of this decision may be a reduction in the number of potential home buyers, though from a risk standpoint for the FHA this is probably a good decision. For loans above $625,500, the FHA is proposing to raise the minimum down payment from 3.5% to 5%. This change is designed to reduce the risk and exposure that the FHA faces when underwriting large loan amounts. According to the FHA, this package of changes and updates to their mortgage lending program is designed to increase private market participation in financing the housing market. In addition, these changes are designed to strengthen the mortgage insurance fund and to better manage risk for the agency with the express goal of increasing the FHA's capital reserves. Overall, these changes may just achieve what the FHA desires to protect itself. However, the changes will also effect a number of borrowers who are also home buyers, potentially in a negative manner. This may result in a reduction of the number of qualified home buyers and it may result in unintended consequences that harm the already fragile housing market. Time will tell us how this plays out, but in the meantime borrowers should educate themselves about these recent changes by the FHA and take action to minimize the effects that they have on their purchasing power.